Currently, debt has become a standard part of life. This case happens in many forms, including credit card debt, medical bills, car loans, mortgage loans, credit cards and the worst of them, student loan. It’s part of life for almost all of us, doesn’t matter you are rich or poor, but what we know is it is necessary. The question of how to get out of student loan debt remains, especially in an era of crisis. Borrowing student loan doesn’t depend on your behavior. If your situation is so deplorable that there is nothing to pay your student loan, and the percentage of interest has long exceeded the payment itself, lenders spend the night at your door, and relatives refuse to invite for lunch until you pay the debt, then you should figure out how to get out of student loan debt with minimal losses. What to do? Are you looking for ways? I will not say common phrases about how dangerous it is to have student debt burden, mindlessly / impulsively take high-interest loans or maintain your status with all your strength. Instead, I will try to give you a list of practical tips on how to change your situation for the better and how to get out of student loan debt. Sometimes you can feel yourself in the middle of a big dilemma. Student debts can trigger delinquency, cause depression, and create a sense of helplessness. Anyway, getting out of debt is not the most exciting thing to do. If you are in a desperate situation, be prepared to sacrifice a lot. You have to be realistic and see and accept whatever is the case. For this purpose, income statement and debts should be calculated by writing to the budget. First of all, let’s see how to behave in such a position. Unnecessary expenses should be determined; expenditure should not be made out of basic needs. Saving methods should be applied strictly. Disable all unnecessary payments. For example, if you are not listening to the radio, then dismantle the radio. Do not pay for cable if you turn on the TV once a month. Change the tariffs to more profitable. Take time, find out, maybe there are better rates for phone, internet, and cable. Sometimes it is possible to participate in special programs for the holidays. Save water and electricity, no matter how trite it may sound. Turn off excess light, electrical appliances, turn off the water when brushing your teeth. Refrain from unnecessary purchases. Go to the store only with a list of products – it will save from accidental acquisitions. Plan immediately what you will be cooking during the week. Optimally, generally, allocate a weekly budget “for food” and not exceed it. Love the sales. This way applies to the purchase and products, and clothing, and household goods. Get immediately more than you need – so that next time you do not overpay. But do not go beyond the budget! Find a job. It may be a part-time job or the night shift. You can earn money on weekends. If the above methods are heavy or unreal, then get into freelancing. There is a lot of work on the Internet for all specialties. Services of remote authors of texts (copywriters), artists and designers, programmers, accountants are in particular demand. Sell ​​extra stuff. Do you have old coins? And the stamp collection? Decorations? Maybe you have a whole bunch of clothes that you do not wear or books that you do not read. If there are a lot of payments and the interest on them is large enough, then it is necessary to make a refinancing. In the refinancing process, the student loan is paid by a private lender who is combining them into one at a new rate and also regulates schedule related to repayment. It is necessary to calculate the benefit – refinancing is beneficial or not. In principle, student debt consolidation is an excellent step. Those. You go to the lender with a request to “replace” a number of your student loans with one big credit, plus, increase the repayment period. Thus, you have the opportunity to pay less every month, which means there is a chance to get out of the credit hole. Therefore, you must consider all the details. Otherwise, your decision to consolidate will be your next mistake. If you are burdened with the federal student loan, it means that you are redirected automatically to Repayment PLans. This Standard Repayment Plan allows up to 10 years payment period. There are several kinds of Repayment plans. Read about all of them and clarify which of them seem suitable for you. The critical point here is standard Repayment Plans refer to Federal student loans. Unfortunately, these federal plans don’t eliminate issues of private student loan borrowers, and they are seeking to answer the question of how to get out of student loan debt. The federal government offers four basic income-based repayment plans that allow you to limit loan payments as a percentage of your monthly income. 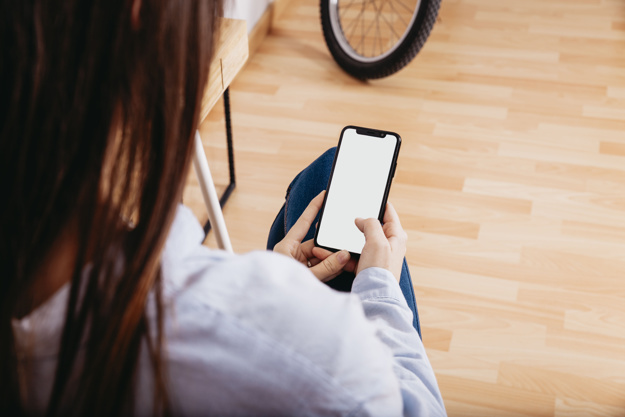 When enrolling in one of these plans, the remaining loan balance will be eligible for forgiveness in 20 or 25 years, depending on the program. These plans are most beneficial for those with large balances compared to their income. Forgiving a student loan may seem a too right way for many student loan borrowers. Some programs have particular requirements that make them difficult to estimate. In this case, student loan borrowers may receive part of fully forgiveness immediately or within a specific period. It is a version that may seem reasonable for some students. Because there are many examples which employers agree to pay off the student loan. Investigate first whether your employer gives this opportunity or not. Since you are expecting more direction from the incoming administration, there are things you can do to prepare. The feeling of being borne by the student debt, sadness, the feeling that all the burdens of life are on your shoulder is not a simple task to cope. In the matter of student loan debt repayment, the main thing is to follow the strategy that has been worked out, not to waste money and carefully keep track of finances. But this does not mean that you should not indulge yourself from time to time. We understand that to deal with the issue of how to get out of student loan debt is not so easy. You feel a moral and psychological weakness.  If it is so difficult to solve this issue and search for professional student loan service provider. If they are experts in this field they will make necessary assistance on your problem. But never give up. Don’t stand stable and look for ways!